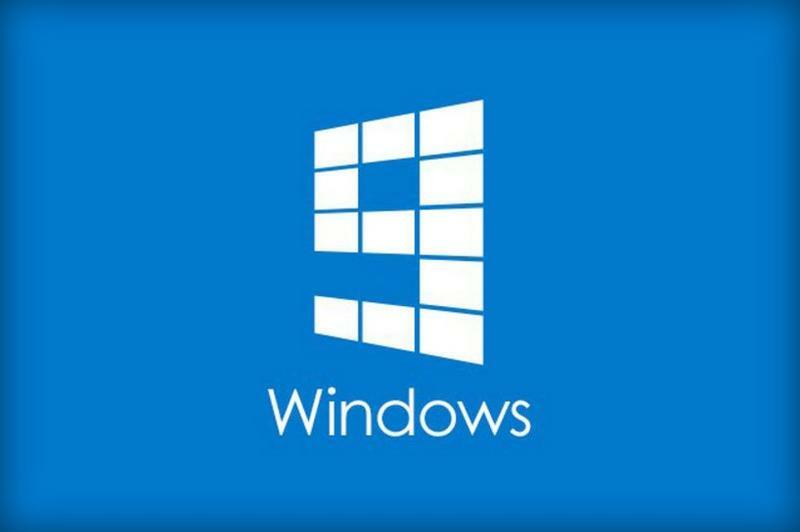 Microsoft still hasn't confirmed its plans to start previewing Windows 9 later this month, but a recent teaser from the company's Chinese division may have accidentally confirmed the new operating system's name and one highly-anticipated feature. The news comes from Microsoft China's Weibo account, where the software giant recently accidentally leaked Windows 9 and the return of its iconic Start menu. The post was quickly removed, but not before being spotted by Chinese tech blog Cnbeta. The Weibo teaser included some unofficial wallpaper for Windows 9 (pictured above) as well as a bit of text apparently confirming the upcoming OS. "Microsoft's latest OS Windows 9 is coming soon," Microsoft China hinted, "do you think the start menu at the left bottom will make a come back?" We're still not exactly sure what to expect from Windows 9, though recent rumors suggest Microsoft could ditch the Charms menu, bring back the Start menu and put more of an emphasis on desktop mode. It's also possible the new OS could offer direct integration with Cortana, the company's newish digital assistant introduced earlier this year with Windows Phone 8.1. Of course it's still too soon to know anything for sure, but it looks like Microsoft may be gearing up to make an official announcement in the very near future. Rumor has it the company will release its developer preview as early as September 30, so it shouldn't be too much longer before we get an official look at Windows 9.